Energy efficiency, sustainability and reaching specified climate protection goals are becoming more and more important in many sectors. Energy costs can constitute up to 90% of the lifetime costs of systems that have not been optimised. 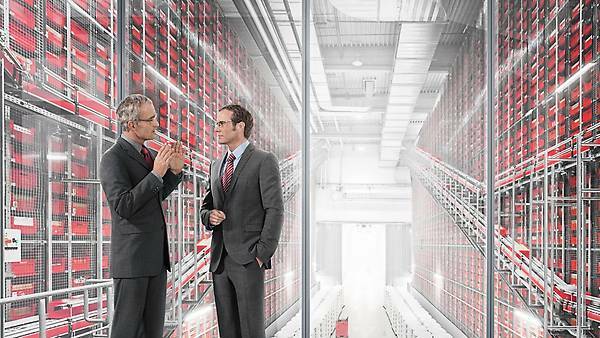 How energy efficient a solution is doesn't depend solely on the drive components used. Ongoing analysis and consulting also have a decisive impact. This is why our energy efficiency specialists conduct a customised and complete check of your drive systems as well as your applications. They make sure that all possible energy-saving factors are identified and implemented consistently. 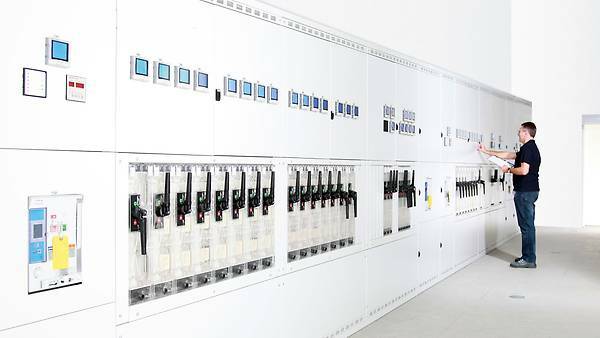 This is what makes energy consulting the central service in our effiDRIVE® energy efficiency concept. It is based on a sophisticated analysis concept with practical tools. 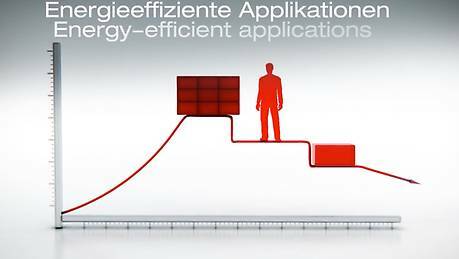 effiDRIVE® basic consulting provides a comprehensive energy efficiency service package. Being in direct contact with your effiDRIVE® energy consultant will allow you to set the focus in advance. But we also give you the option of familiarising yourself first with the topic of energy efficiency before meeting with our specialists for consulting. We provide various support tools to do this. thanks to targeted consulting that helps minimise your energy costs and make room for other important investments. 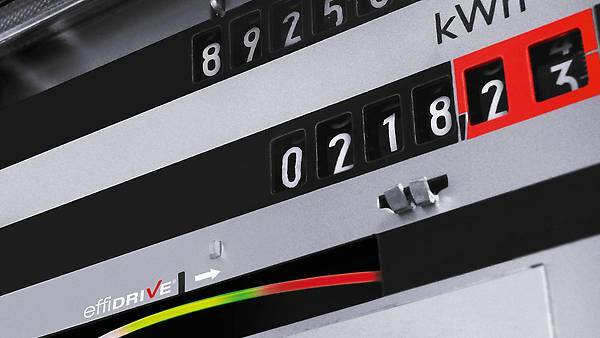 Our free software tool, the energy savings calculator, lets you very easily calculate yourself how much energy you can save by using our energy-efficient motors. 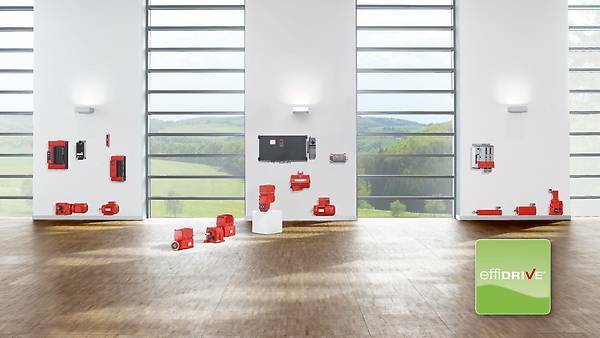 With the click of a mouse, you can perform energy comparison calculations between standard motors (IE1 = standard efficiency) and energy-efficient motors (IE2 = high efficiency, IE3 = premium efficiency). 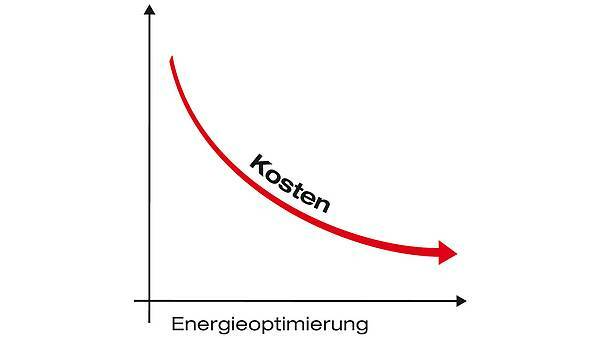 The energy comparison calculation is based on your customer data, such as operating time, motor utilisation and power costs. This lets you find out how quickly your investment in more energy-efficient drive technology will pay for itself.